Blueberries are a nutrient-dense antioxidant powerhouse. They’re also a perfect snack during your moon cycle to help replenish and nourish the body. 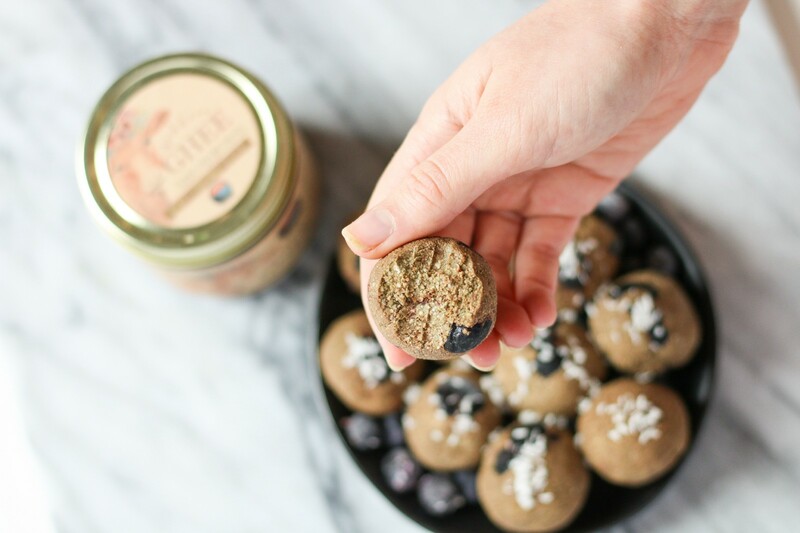 These @cbdsuperfood blueberry power balls are inspired by an @hannahharvestinghealth recipe. 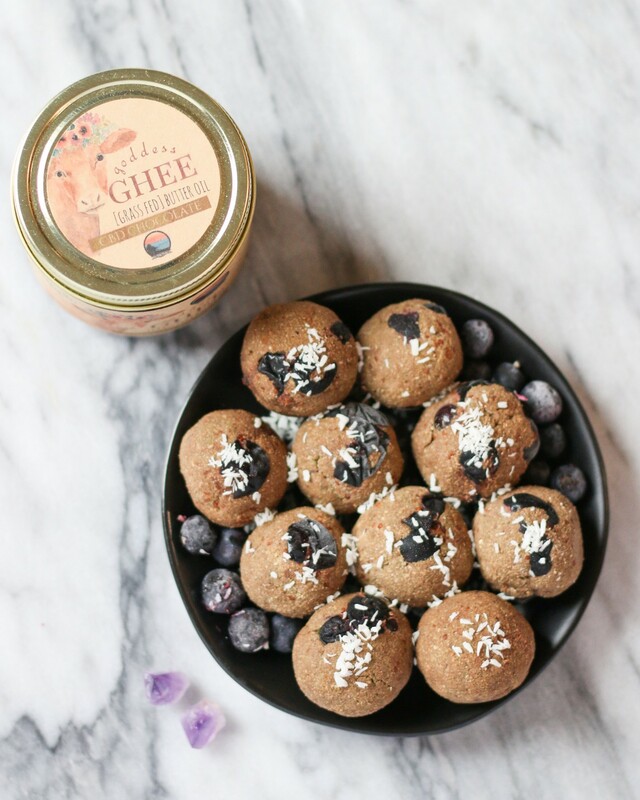 We added a CBD-infused, chocolatey twist with some @cbdsuperfood x @goddessghee dark chocolate ghee and @amazinggrass chocolate superfoods powder, making these the perfect superfood snack to have on hand this coming weekend! Stir everything together, roll into balls, and store (on parchment paper) in the freezer or fridge!